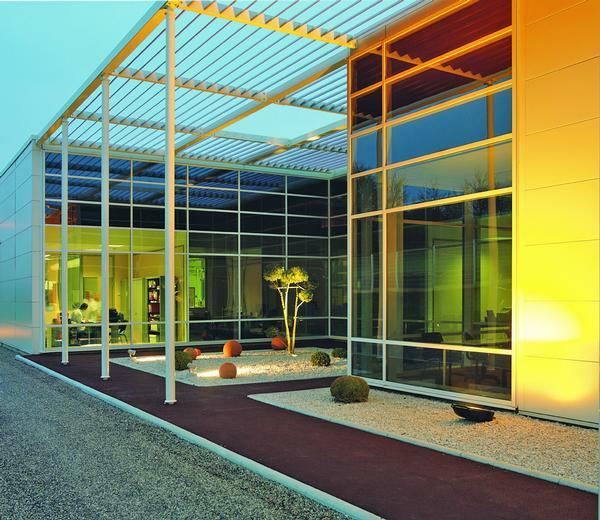 Sothys, a luxury spa brand based in Brive, central France, is owned by the Mas family and run by brothers Christian and Frederic Mas. The brand prides itself on its French roots and has a genuine focus on the production of high quality, professional skincare and expertise. The company was originally established as a Parisian beauty institute in 1946, but in 1966 it was acquired by Bernard Mas who had a family history in cosmetics. Mas’ goal was to expand its global presence, range and availability. 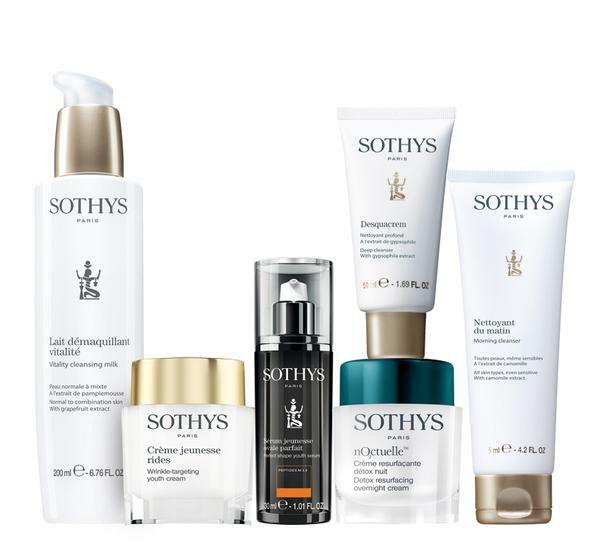 Today, Sothys distributes products exclusively through professional spas worldwide, spanning a total of 20,000 facilities in 130 countries. Developing products specifically with therapies and therapists in mind is something that CEO Christian Mas feels is a key selling point. “Our expertise comes from the treatment," he says, adding that inspiration comes from its 70 years of experience in the field, what the team sees every day and from travels abroad. Quality is of utmost importance too and it won’t compromise this through extensive mass production. All products are made in its original factory in Brive and are subject to meticulous quality checks and controls. At the very heart of Sothys’ ethos is nature as a source of inspiration. 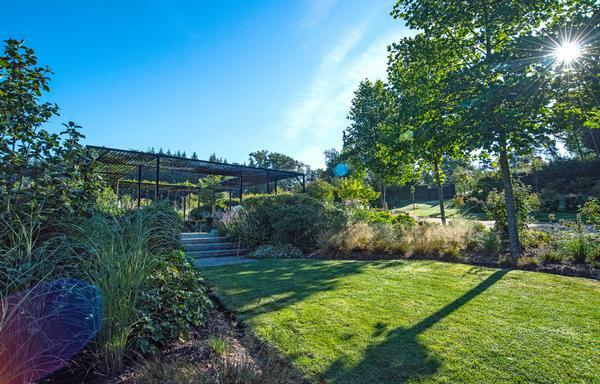 This is embodied in the Les Jardins Sothys – 4 hectares of stunning botanical gardens on the edge of a lake and the Dordogne Valley in Auriac. Open to the public since 2006, the gardens were originally designed by Bernard Mas and offer a multi-sensory experience of nature with a series of intimate enclosures. “By losing yourself there, you will feel harmony, serenity and calm”. 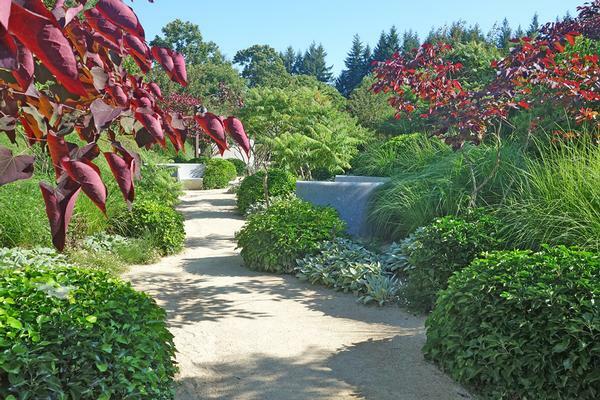 The family relies on the garden to provide inspiration and guide their company’s creations. What’s more, the organic flowers, plants and vegetables are used in formulations – it’s even developed a special Bernard Mas Sothys rose to use in a premium skincare line. As its tagline reads: “beauty is our passion, nature is our soul”.